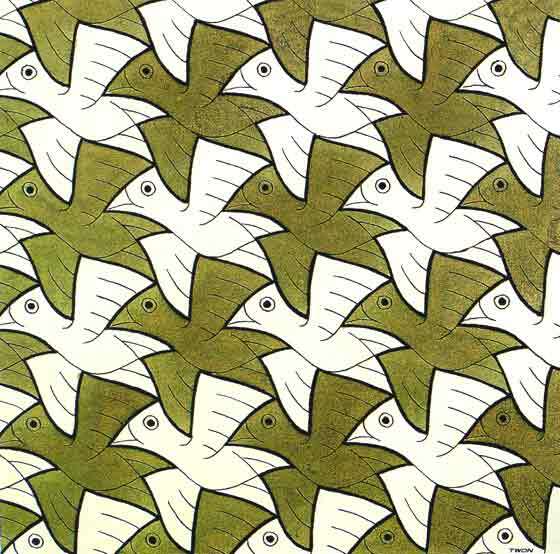 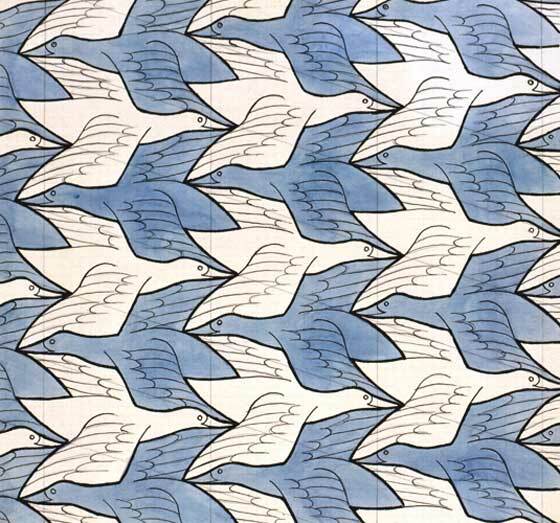 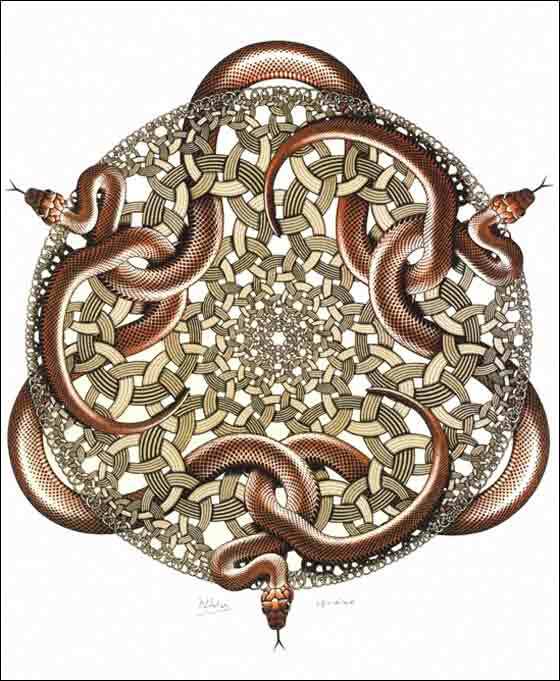 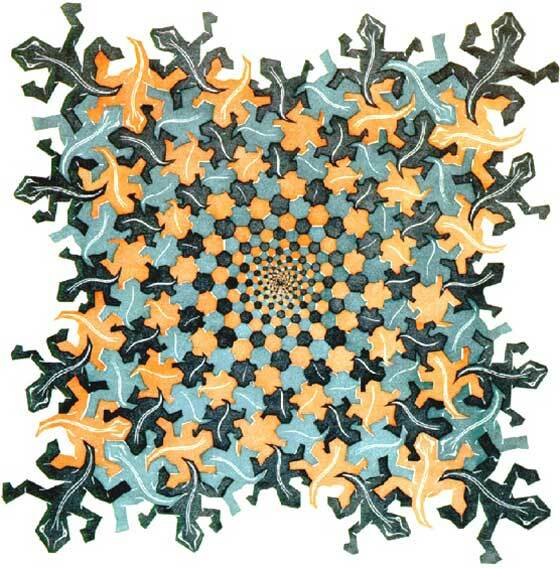 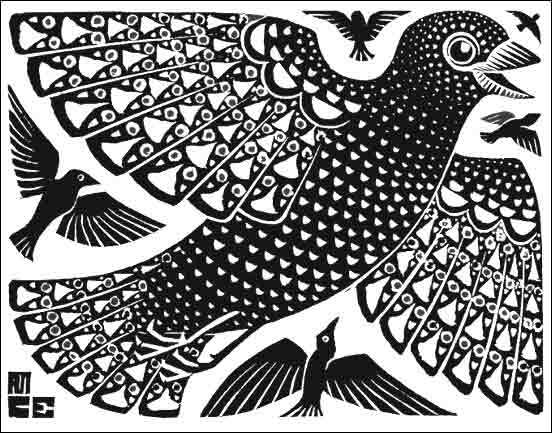 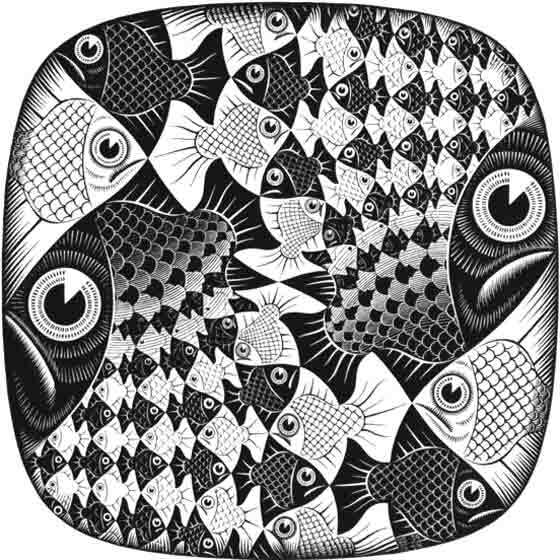 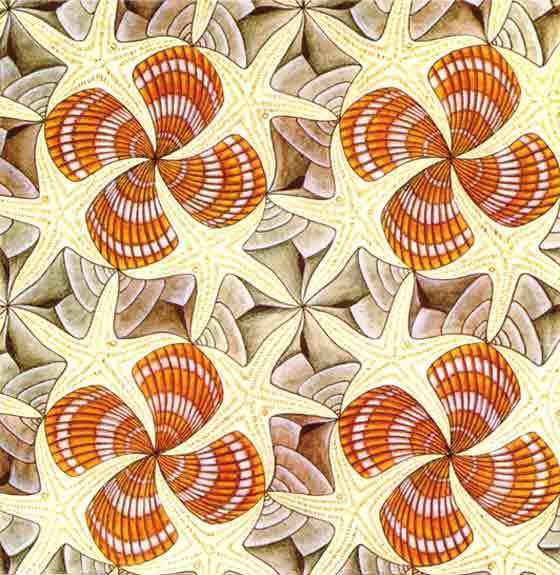 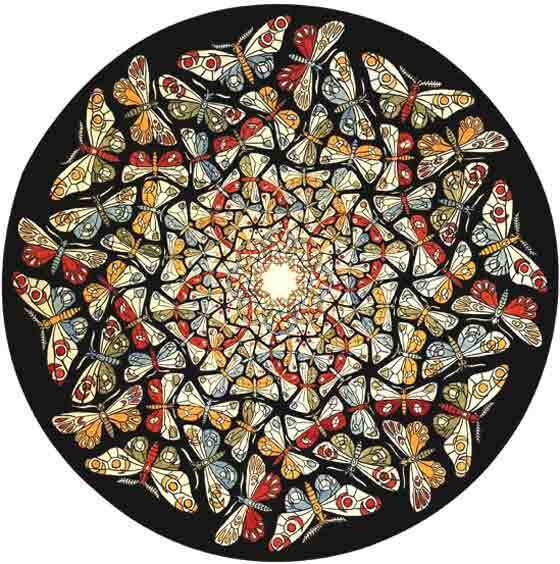 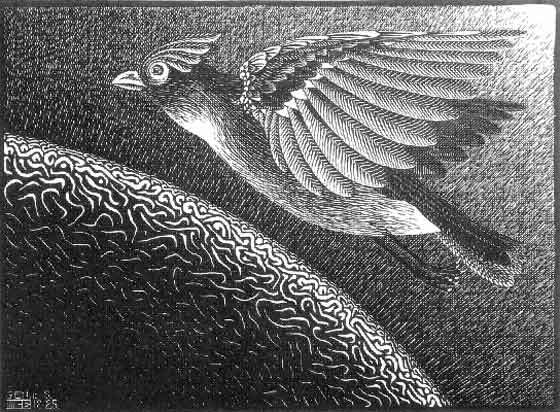 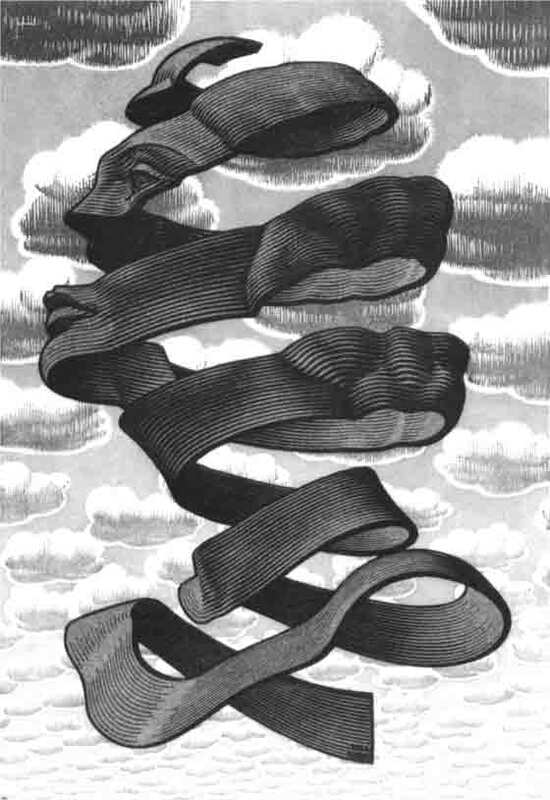 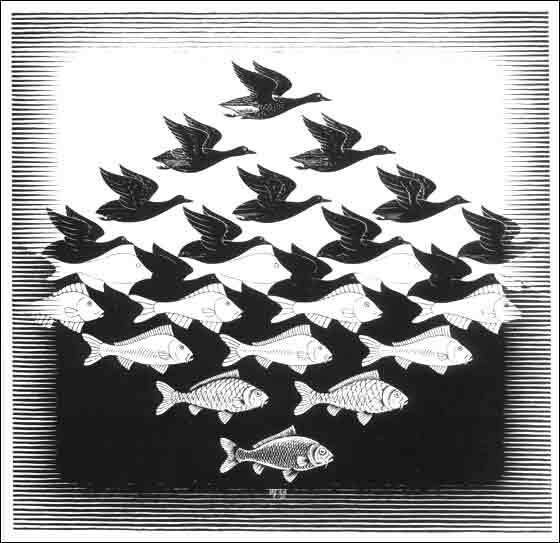 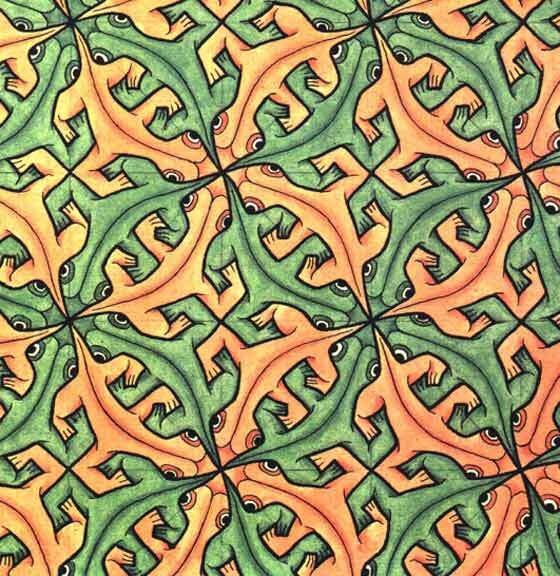 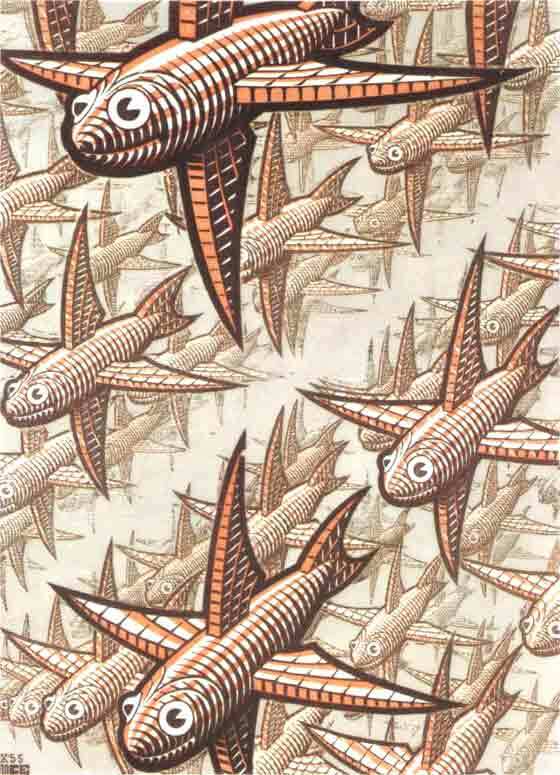 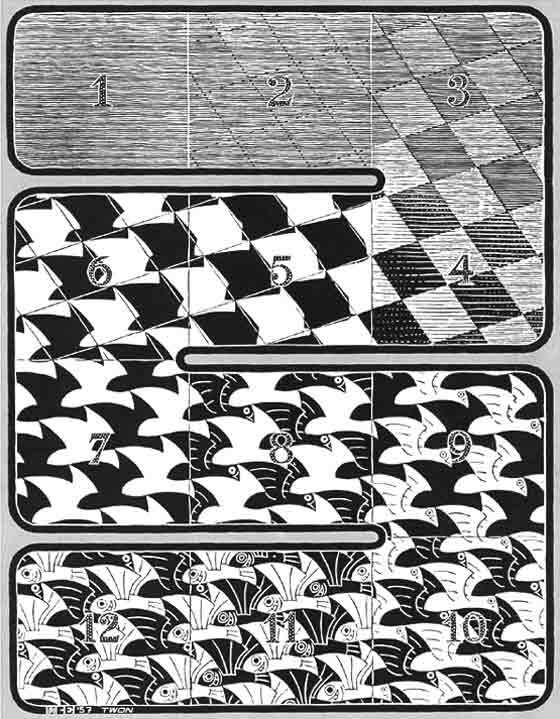 It opens today at the Palazzo Reale in Milan the exhibition about Maurits Cornelis Escher. 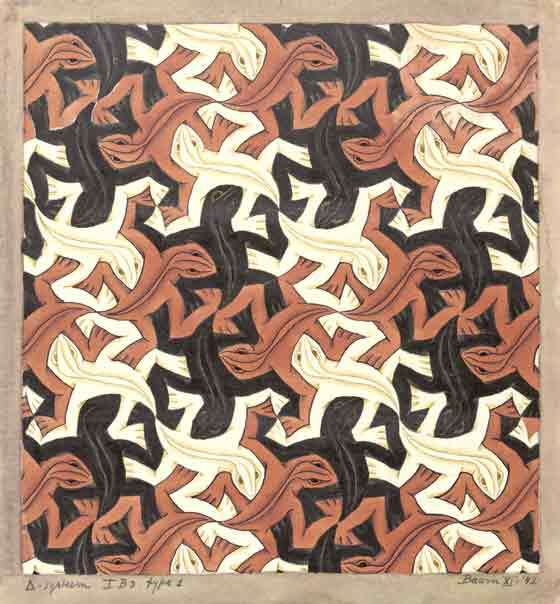 With over 200 works, the itinerary of the exhibition will be a journey into the artist's creative development, starting from the root of his liberty figurative culture, focusing on his love for Italy and identifying the trip to The Alhambra and Cordova as a starting point to his interest in geometric forms, repetitions and patterns already widely present in his creative vein. 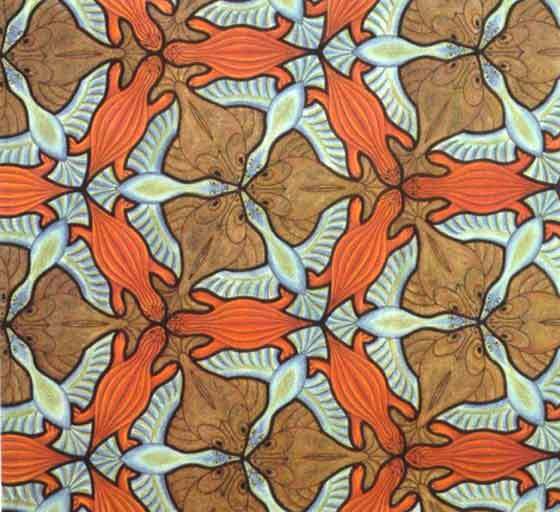 The exhibition will run until the day January 8, 2017.